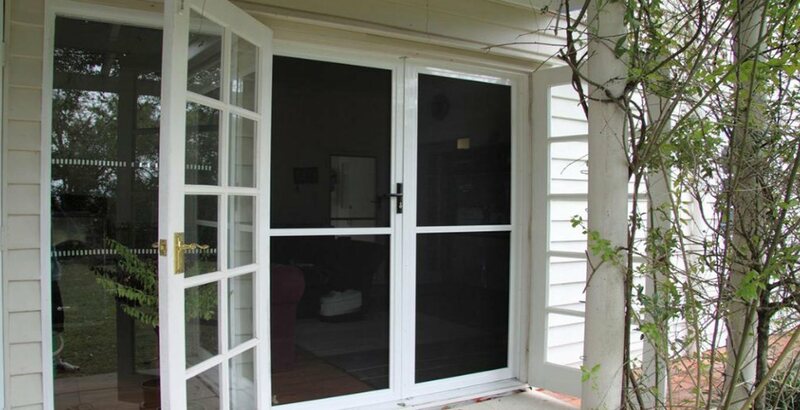 Just Doors & Screens is a family-run and family-owned business, in operation for over 30 years. 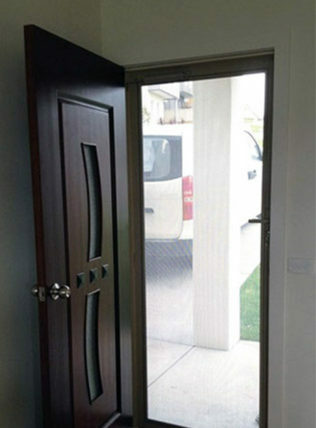 All our doors are made using the most up-to-date machinery and are coloured-matched where possible. 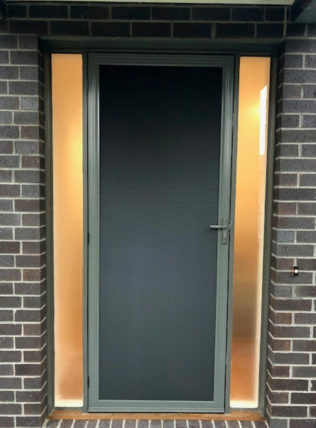 This includes hinges, locks, door closers and bug strips which are attached to the bottom of doors to prevent bugs and insects from entering. 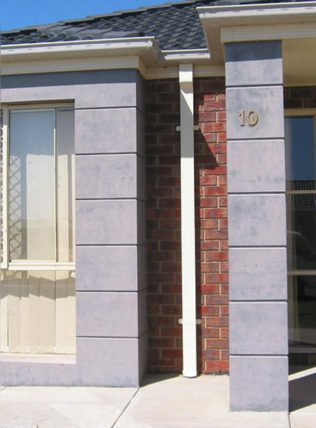 We have wide range of Dulux Colorbond ® to choose from. 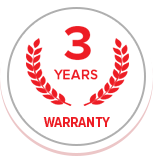 3 years warranty on locks and workmanship. 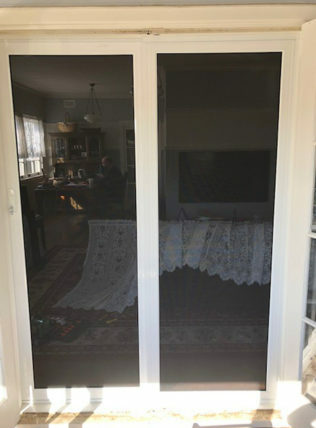 Wholesale DIY or made-to-measure pick-up kits are available for all security doors and flyscreens. 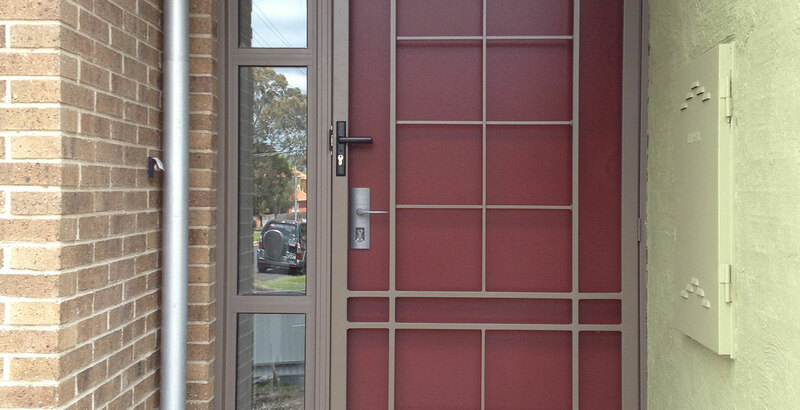 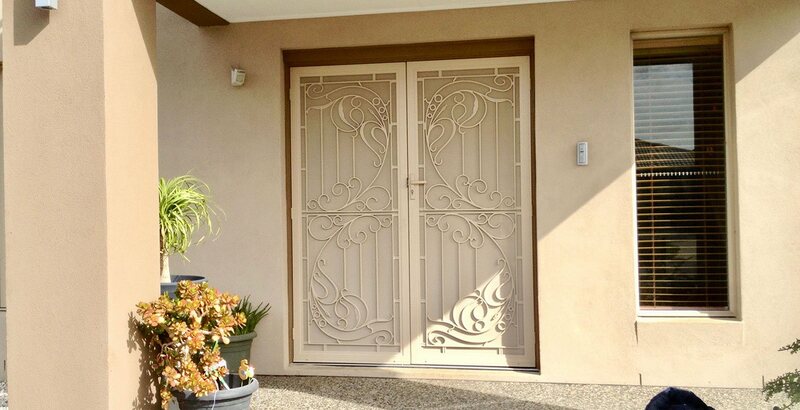 Just Doors & Screens is a renowned name in Melbourne. 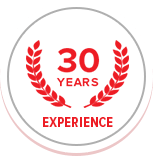 During our 30-years’ operation, we’ve gained invaluable experience in the doors-and-screens industry, as well as a reputation as a reliable family-owned business. 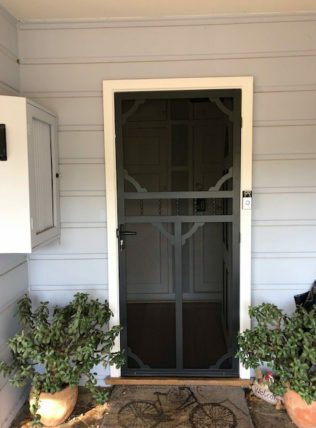 We perform our work at an impeccable standard and believe in building trustful relationships with our customers, so they can feel appreciated and satisfied. 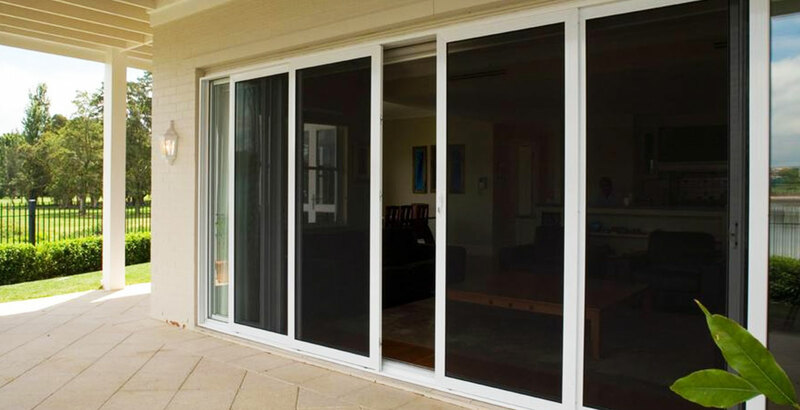 During our time in operation, we have observed many changes in society and have continued to provide products that match our customers’ needs. 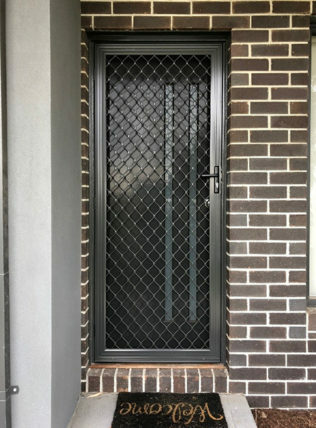 Our products not only protect your home but will look great as well.